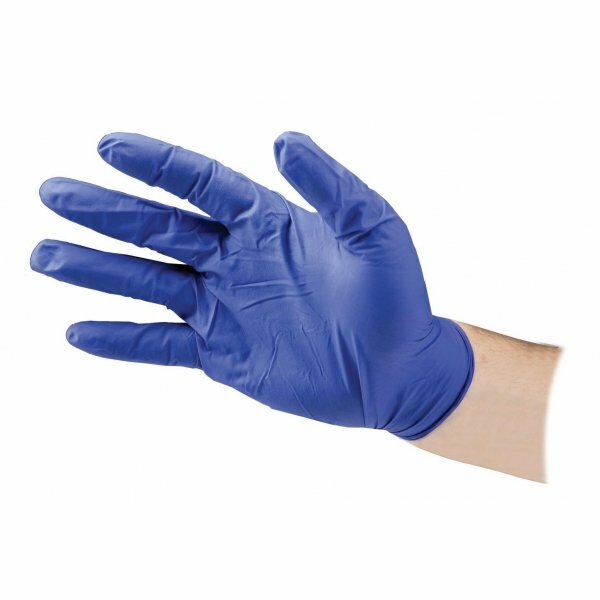 These disposable gloves are ideal for protecting your hands for a variety of uses around your farm. 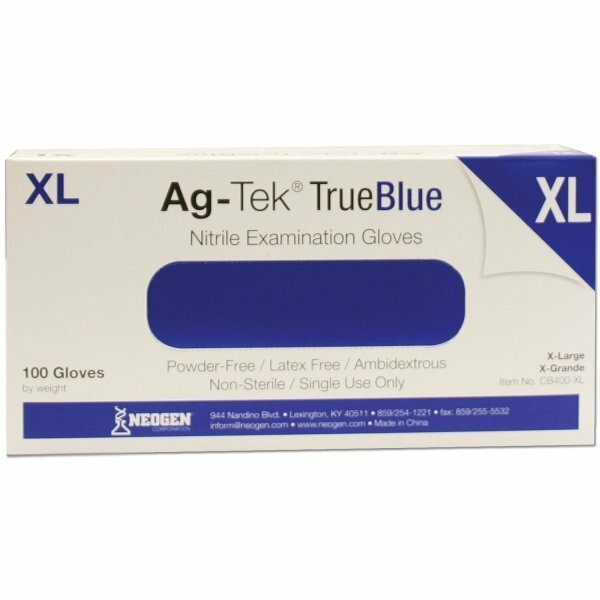 Gloves are made of durable nitrile and are sold in a box of 100. Available in sizes: small, medium, large and x-large. Blue color. Powder Free Cobalt Gloves 100 per box has different options and/or variations, please choose below. The Powder Free Cobalt Gloves makes your work easier and protect your hands from a variety of sustances. Made of nitrile and very durable for use in farm or industrial settings. Available in Small - XLarge. Sold in a box of 100.